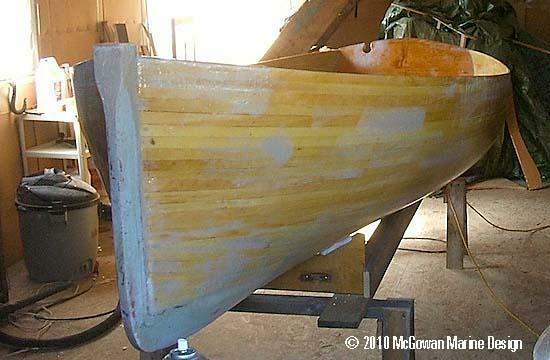 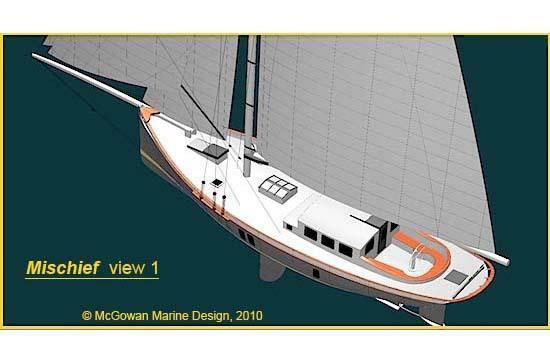 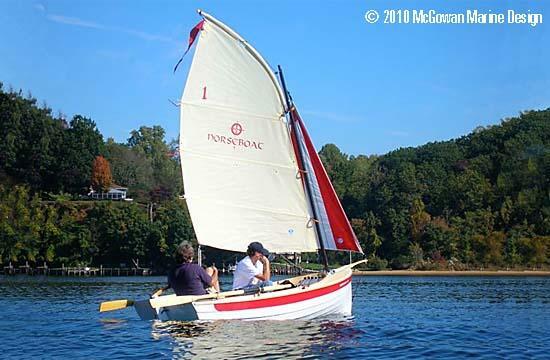 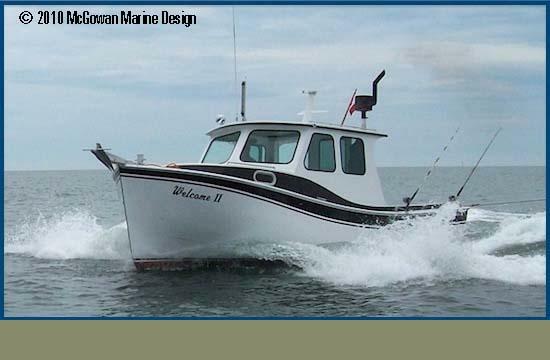 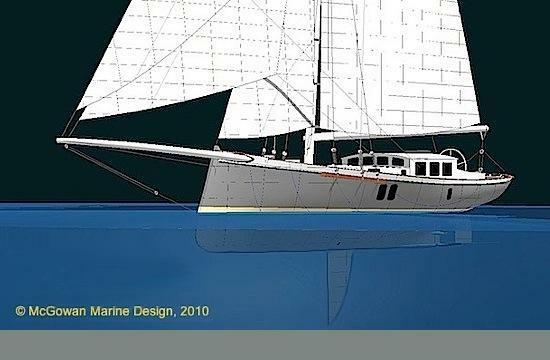 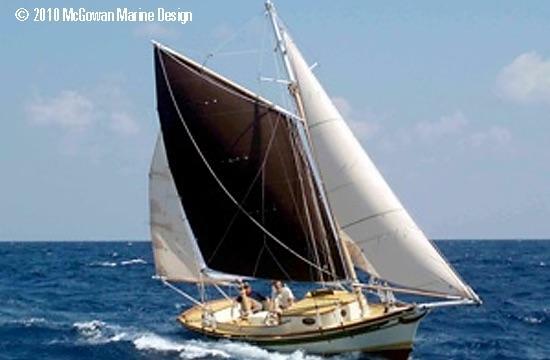 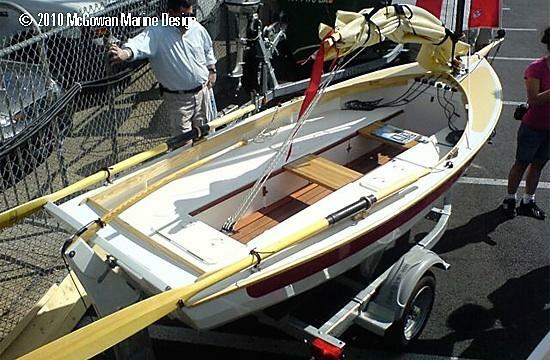 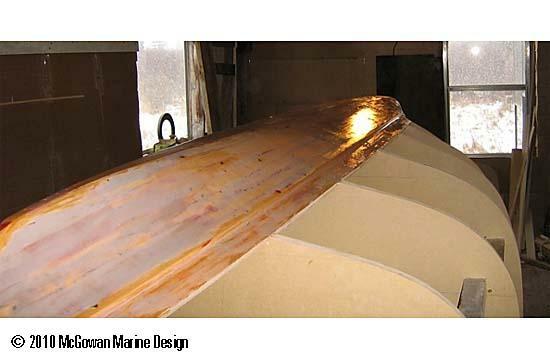 Welcome to the website of McGowan Marine Design, Inc., featuring the design and experimental work of Laurie McGowan. 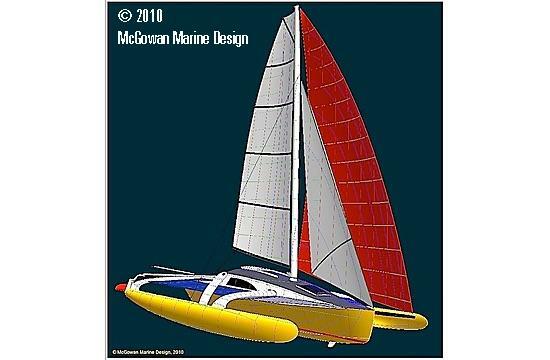 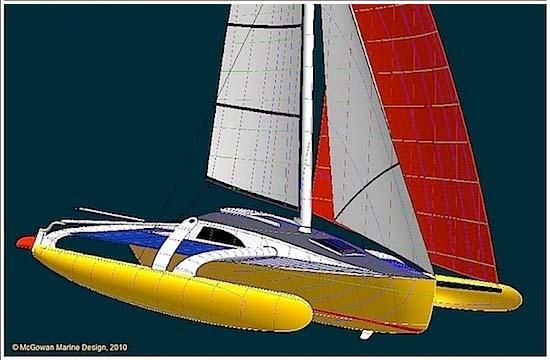 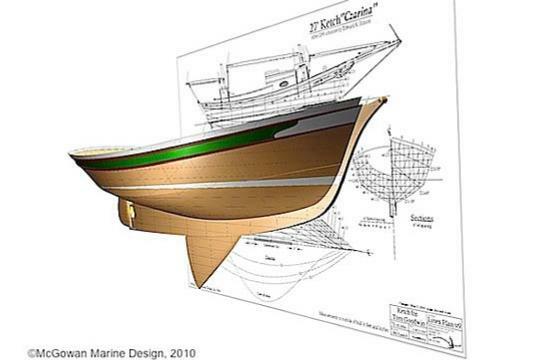 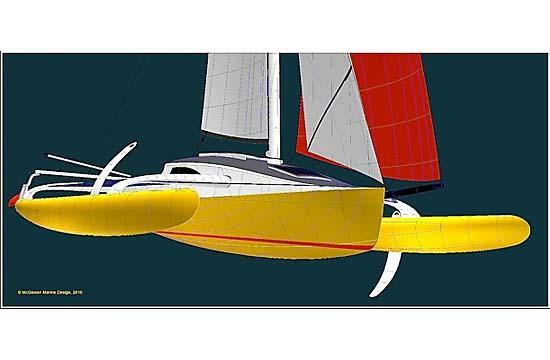 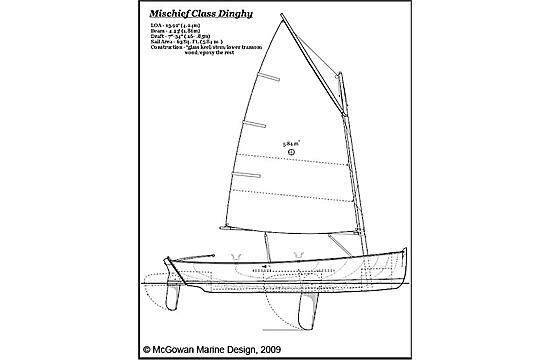 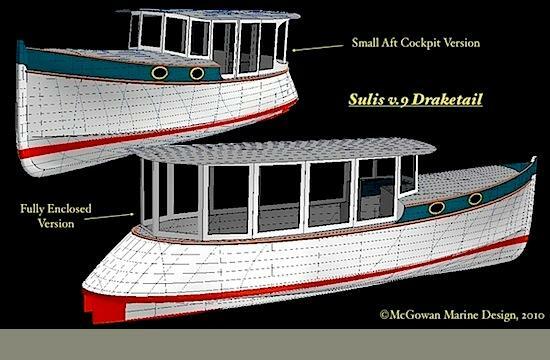 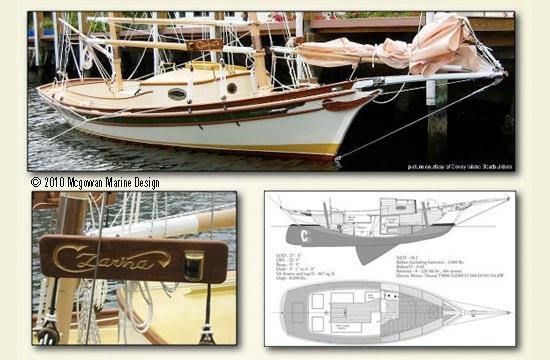 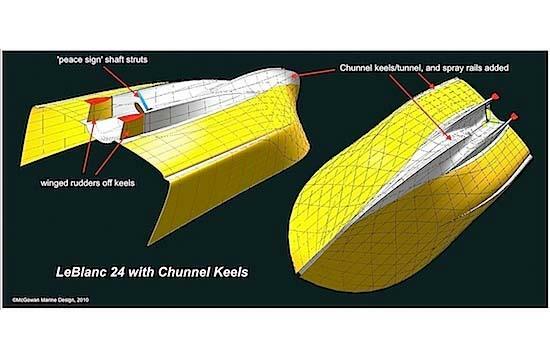 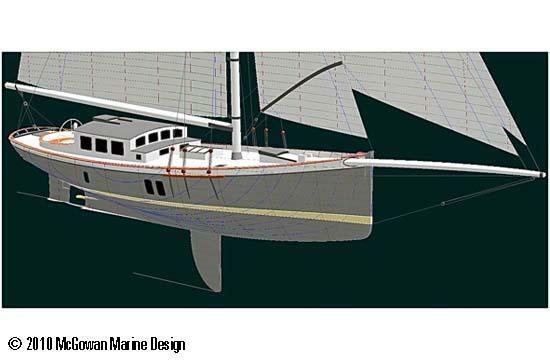 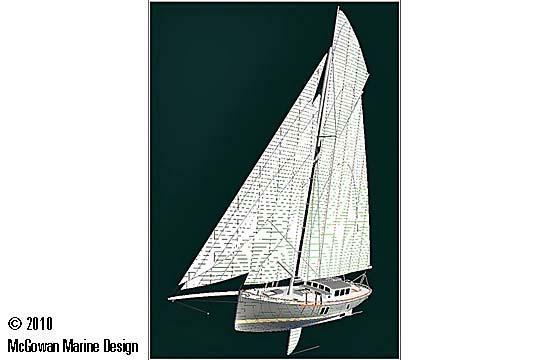 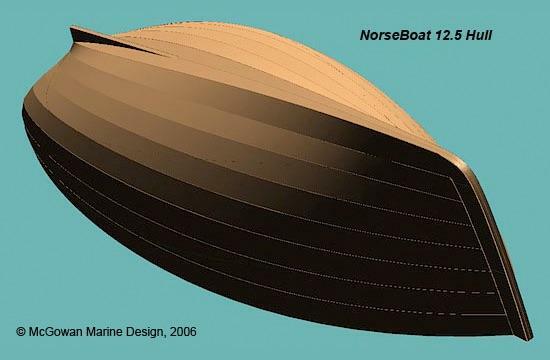 Opened in 2001, this is a full-service design office providing custom and semi-custom boat design services: concept drawings, CAD (3D modelling and movies, 2D plans, renderings), 3D 'unfolding' to 2D patterns, and stability, speed, powering, propeller, sail, and rigging analyses. 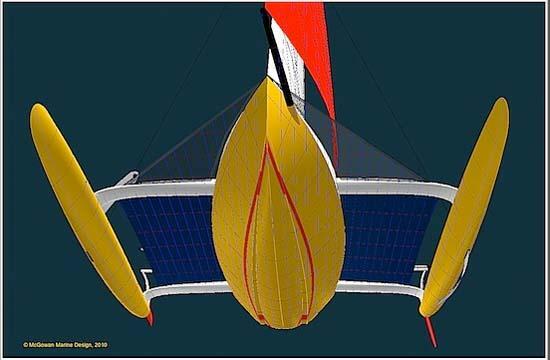 I also experiment with fuel and energy saving techniques and devices.